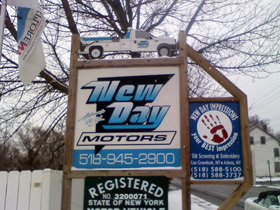 Whether your vehicle requires major repairs or is due for maintenance checks, New Day Motors Inc. of Athens, NY Auto Repair Shop is qualified to handle it all! Family-owned and operated automotive, truck service and repair business with over 80 years of combined experience. All our technicians are highly experienced and trained and know exactly how to address all auto repairs and car services. From domestic to foreign cars, we stick to the manufacturer’s guidelines. 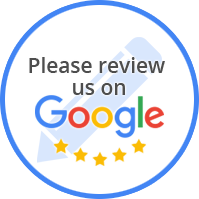 We have been at the same location for over 27 years and we provide expert service and repair. You Can Count On New Day Motors Inc.